This section covers articles, source code samples, tutorials, links, and other resources related to SisoDB database. In this article you will learn about the basics of SisoDB. 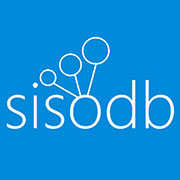 SisoDb is a schema-less document-oriented provider for SQL Server.